I've imagined this day for a long time. 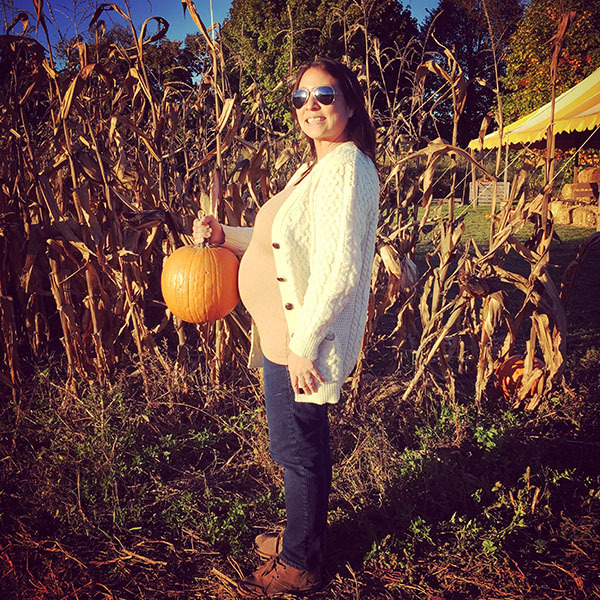 Taking a baby bump out to get a pumpkin. It's one of my favorite seasonal activities. 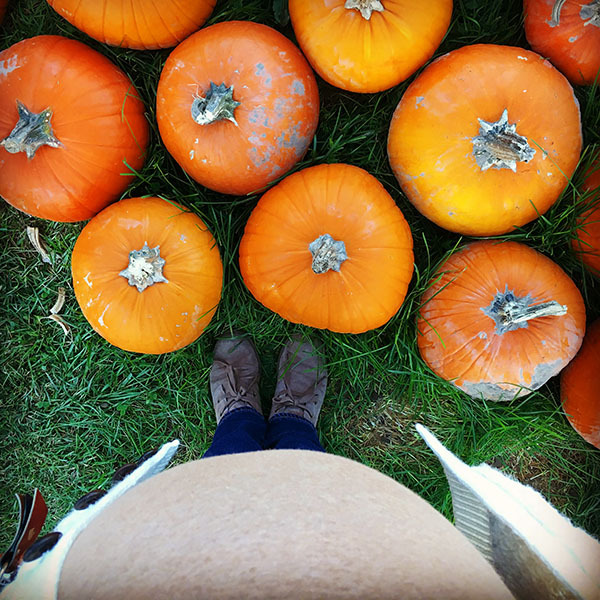 Bump feels about the same size as a pumpkin!